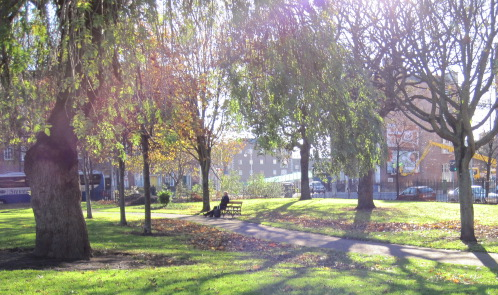 This 1.8 Hectare park is located in the centre of Mountjoy Square and was developed in 1800 by Lord Mountjoy. 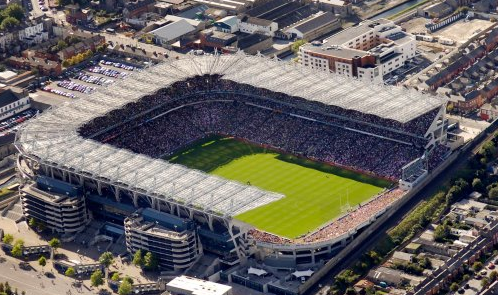 Address: Mountjoy Square, Dublin 1. 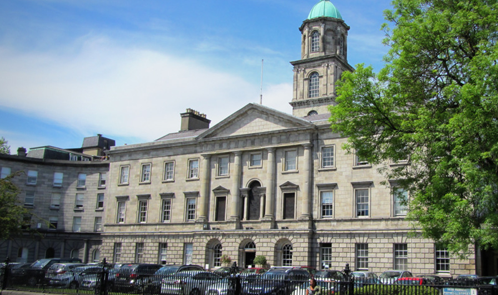 The Rotunda Hospital founded in 1745, is the oldest continuously operating maternity hospital in the world and the most active in Europe. 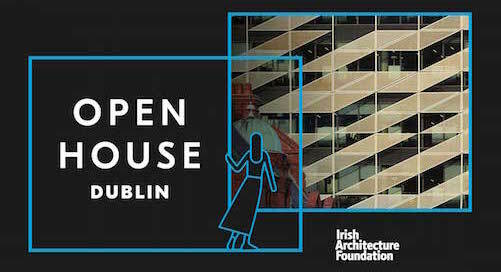 Address: Rotunda Hosptial, Parnell Square, Dublin 1.